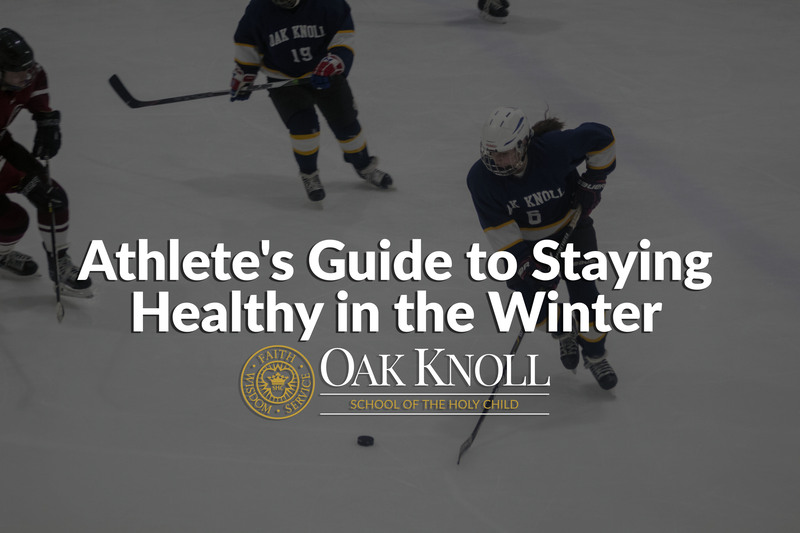 Whether in-season or out-of-season, it’s important athletes take care of themselves during the winter months. 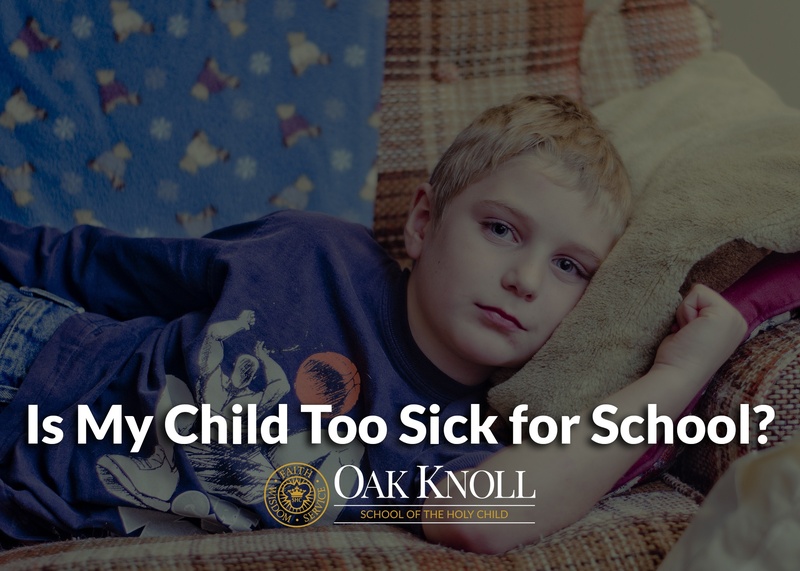 The cold weather impacts your body by tightening muscles, causing dehydration and, for some, triggering asthma. As the extreme temperatures settle in, use our guide to athletic health care to help athletes prepare their bodies for the cold winter months. It's that time of year again when ghosts, goblins, princesses and action heroes will be on a quest for the most candy on All Hallows' Eve. As adults, many of us have fond memories of trick-or-treating with our parents and pals when we were younger. Back then, we didn't think about our parents' worries as we left the house in costume, taking candy from our neighbors and friends. Sure, we checked to be sure we didn't accept any unwrapped candy at the end of the night, but that was likely the biggest concern. But now? There are so many worries. 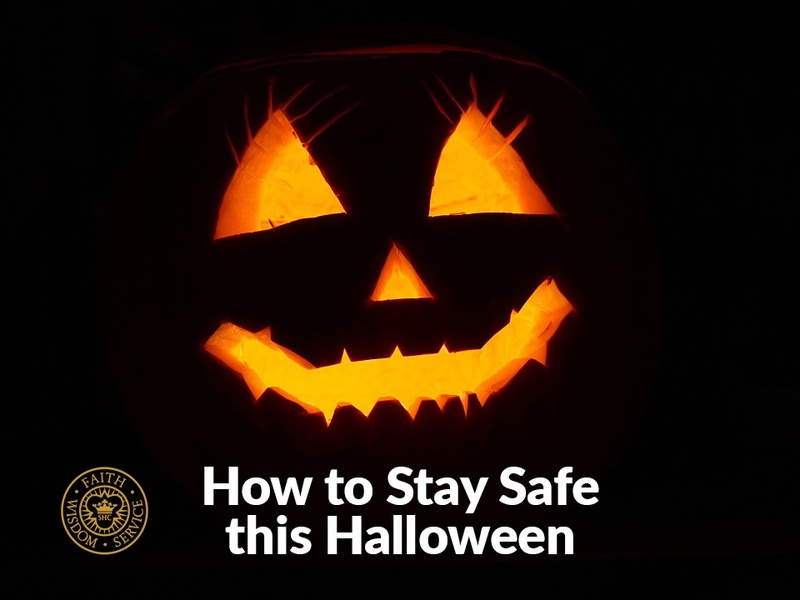 Please use our guide to ensure your child has a happy, safe and enjoyable Halloween.